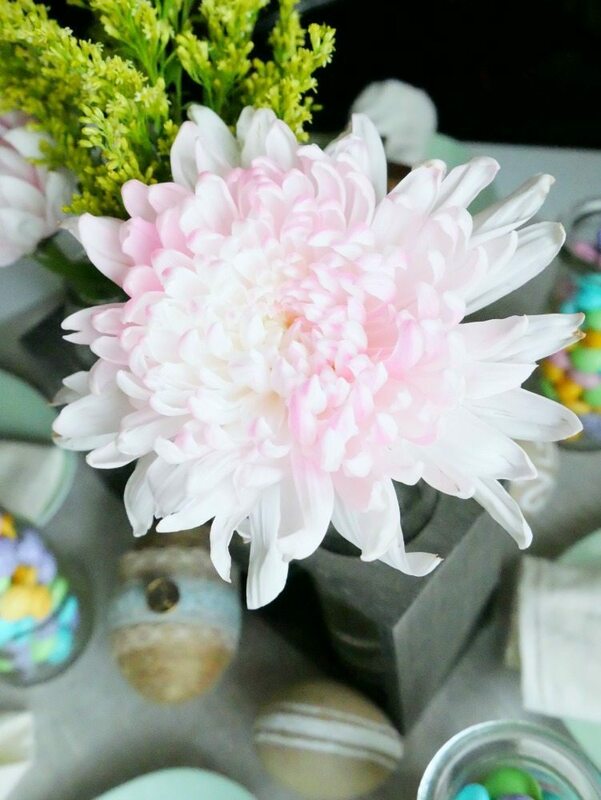 Pink blooms, pastels, and little bunnies are popping up everywhere! All these little hints to let us know that spring is here and Easter is soon to follow! 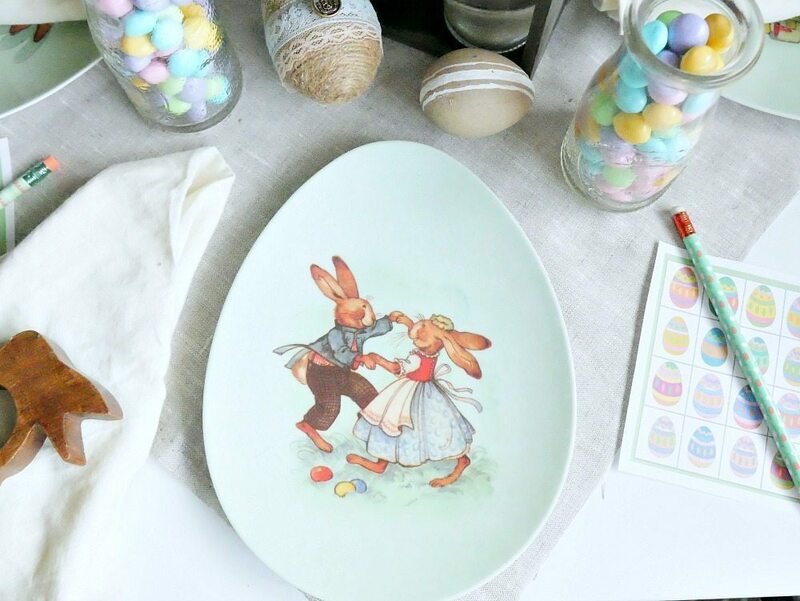 I love Easter, not just because of the true meaning, but because I love celebrating special holidays with the kids and seeing them get so excited about everything. From Easter morning to a big church celebration and Easter brunch and egg hunt with our extended family. I’m actually really happy that Easter is late this year because that means we might actually have an Easter egg hunt outside in the sun for once! 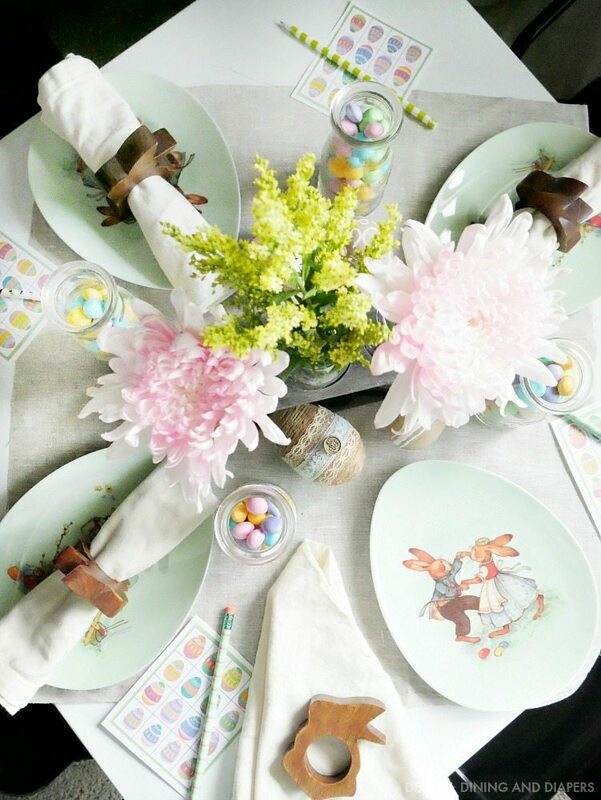 This year I wanted to share a few ideas on how to decorate an Easter Table For Kids. 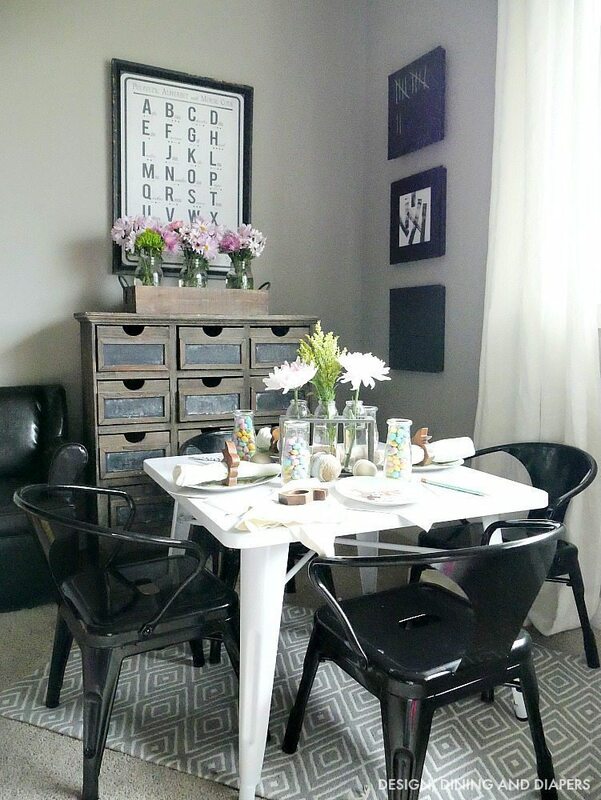 I’m sharing this cute little kid’s table for Lory’s Styled + Set Series. 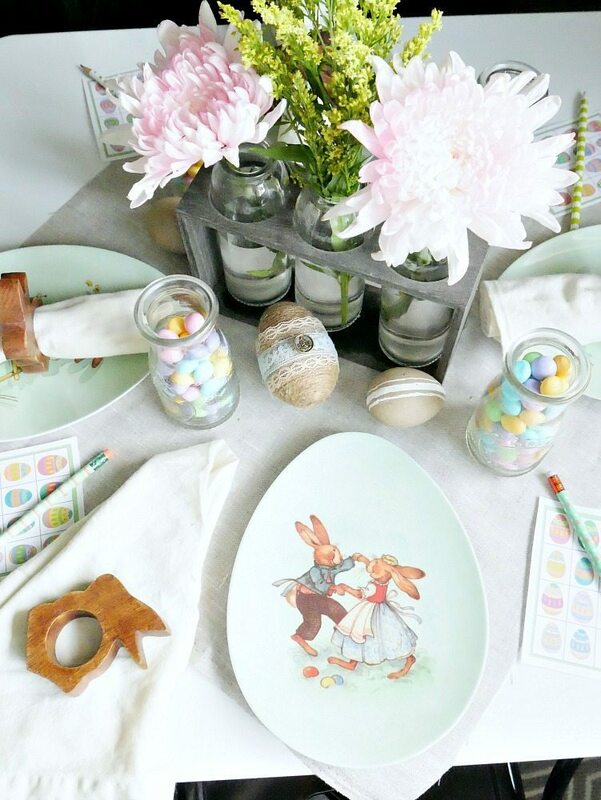 It’s a fun way to see how many different ways you can decorate for Easter! 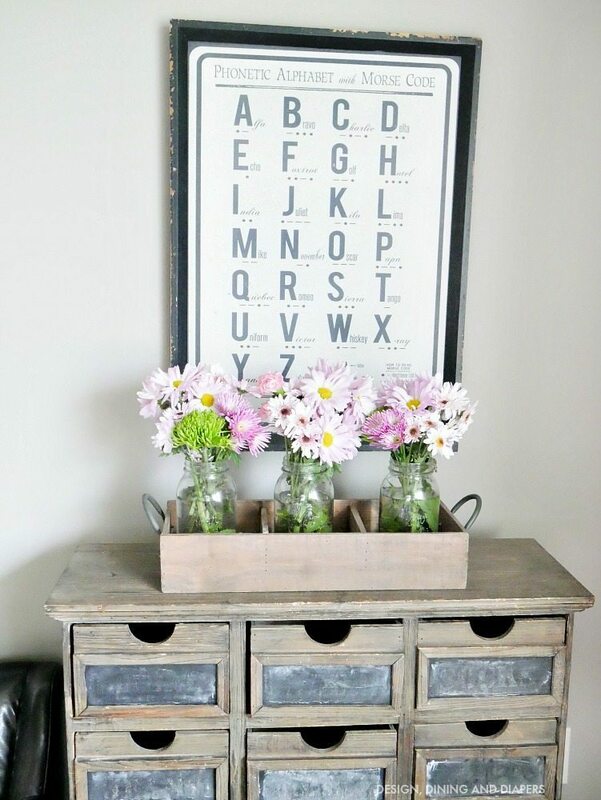 If you need ideas, you must read through the post and hop on over to all the different tables. The older my kids get, the more they love each and every holiday that comes our way. They LOVE a reason to celebrate and I can’t blame them. They are MY children, after all. When your daughter starts telling you what colors she wants me to use in different holiday displays and how she wants it to look, my heart might explode with happiness hehe. I remember what it was like to sit at the kid’s table when I was little and I want them to feel special and included in each celebration. And not even just on Easter day, but having our own little parties at the house. 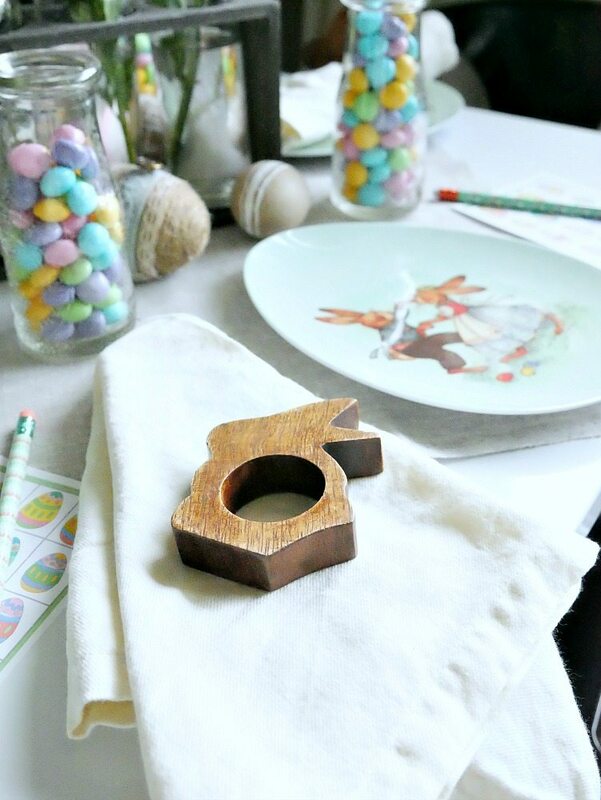 I thought this corner in their playroom was the perfect place to set up their Easter celebration and give you a few ideas on how to decorate your kid’s table and keep them entertained while the adults eat and enjoy some food for once! I found these adorable plastic plates at World Market last year and they are just the cutest things. 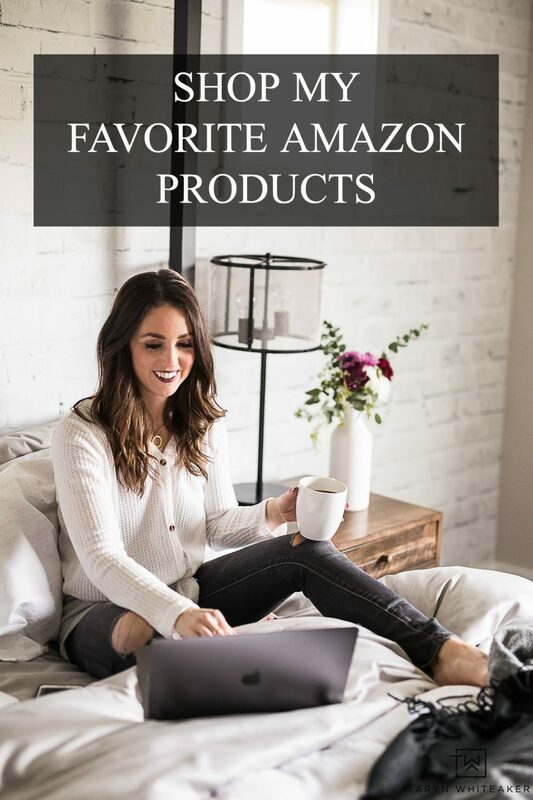 You can pick up a pack of 4 for just $9! They would also be great for appetizers. 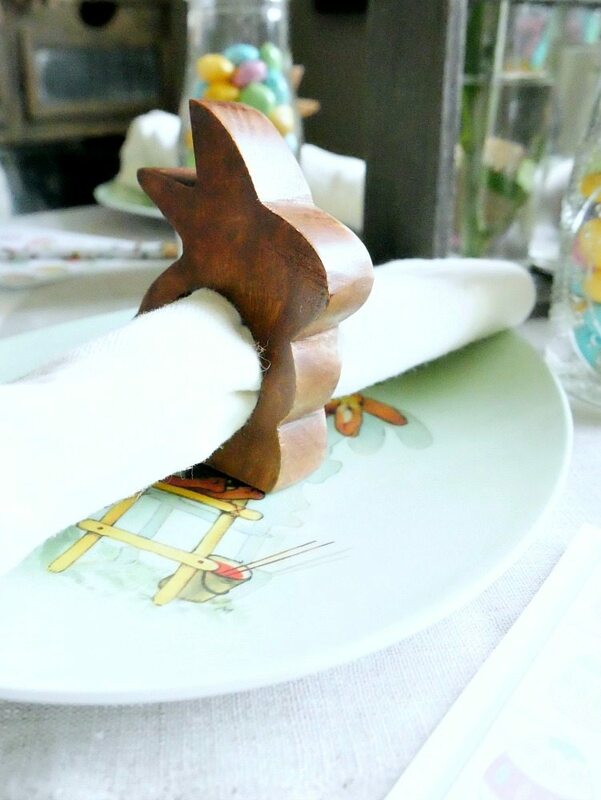 And who doesn’t love a good napkin ring? I’m pretty sure those will end up being bracelets or an eye glass by the time their meal is over. At their table I also included little treats in milk jars. And flowers, flowers are a must for any celebration. It just makes the kid’s table feel a little more elegant. To help entertain those busy bodies, I printed out these adorable activity sheets I found. Always fun to have something they can color with. Do you decorate a separate kid’s table? What activities do you do for them? Now be prepared to be blown away by all thees gorgeous table settings with all different styles. 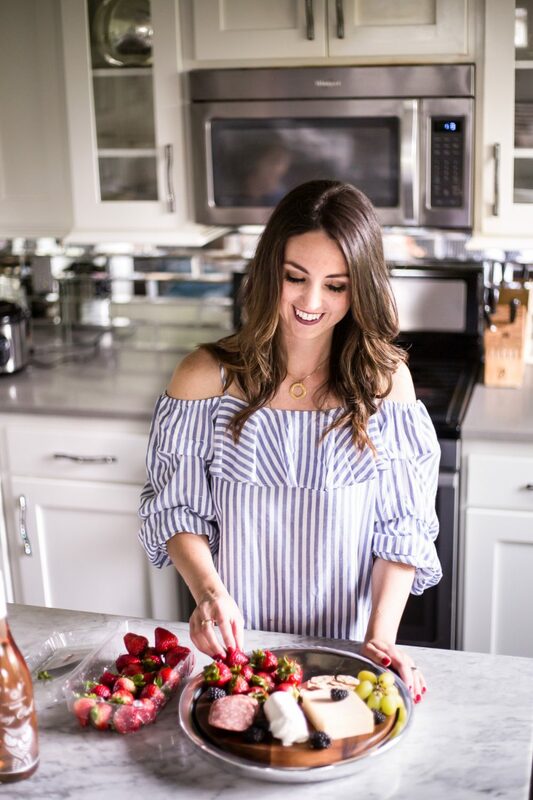 Taryn, your table is absolutely charming! Sweet, elegant, pretty, inspired. Just love it! Taryn, those activity sheets are brilliant! So sweet! Taryn, your table is adorable! I can only imagine how excited your children are about their table. This table really would work for adults too. I love it. 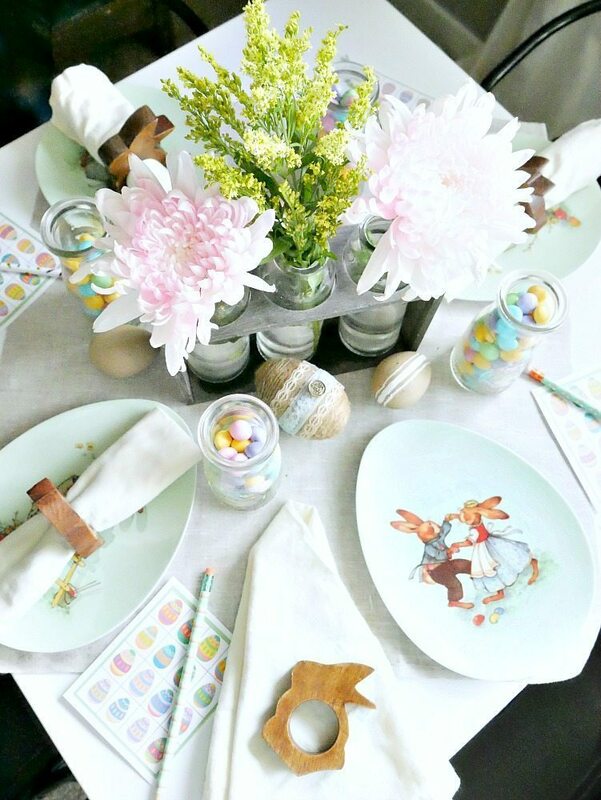 At our annual brunch|egg hunt, I set up a kids table but for crafts. This year I will let our little people paint a pretend egg that is an ornament, so they can take it home. And of course there are coloring pages, a bowling game and bubbles. ( we have it in the garden) It’s so fun to be part of this tour with you. Happy Easter! This has got to be the CUTEST table ever! I love it, Taryn!